Nintendo has lined up more Switch maintenance for later in the week. Service will be impacted on November 9 / November 10, depending on your location. 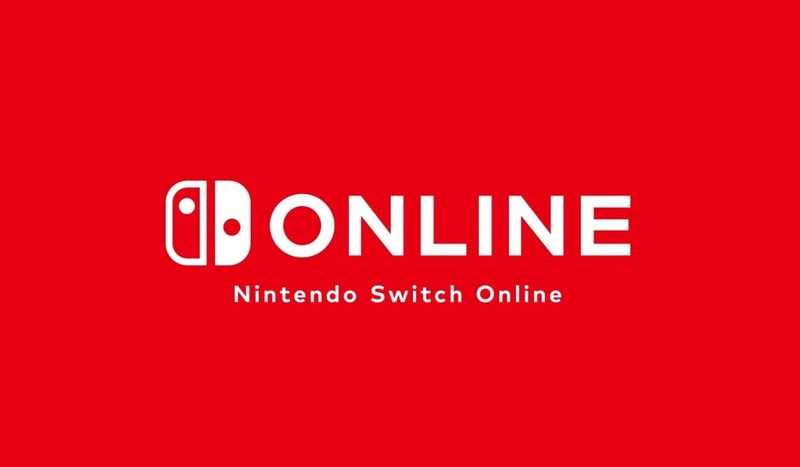 Online play of Switch games may be unavailable during the maintenance period above.